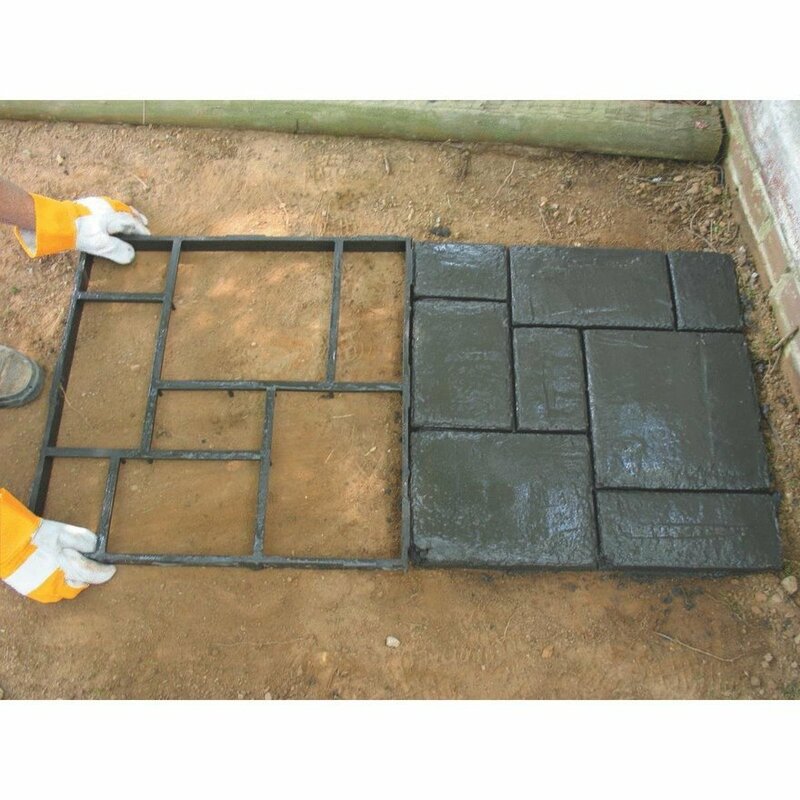 This product design here might seem humble, but I consider it a triple win for both the business selling it and the end user: 1) It enables some seriously money-saving DIY; 2) It helps the company move more of their own product; 3) It makes good use of materials. The object in question is the Quikrete WalkMaker. (Other manufacturers offer variants, this is just the one that’s locally available to me.) It tackles a problem I never considered when living in Manhattan, which is drainage and landscaping. Now that I’m out in the country, and particularly on a farm like this where the land is trodden by animals, I’ve learned that rainstorms quickly transform wide swaths of the property into muddy hazards. 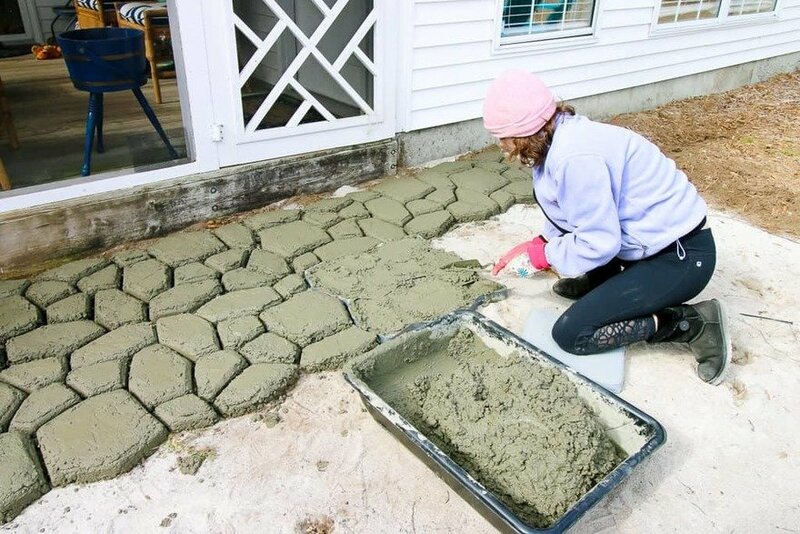 The typical solution is to buy gravel and cover the ground with it. 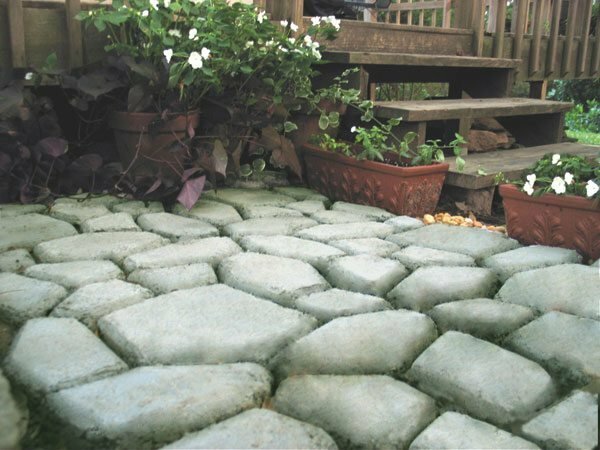 If you’re fancier, you can pay for flagstones. 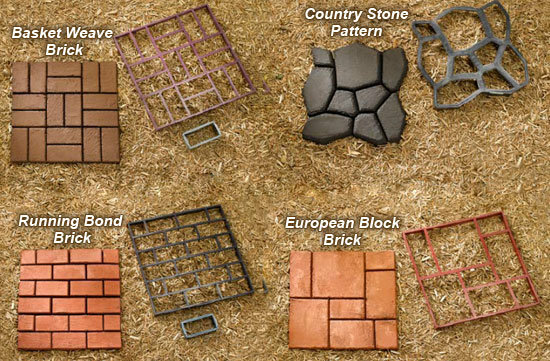 Neither of these options lend themselves well to DIY, and both can get expensive. The product reviews on the website of my local big-box store are startingly effusive, with a 97% recommendation rate. 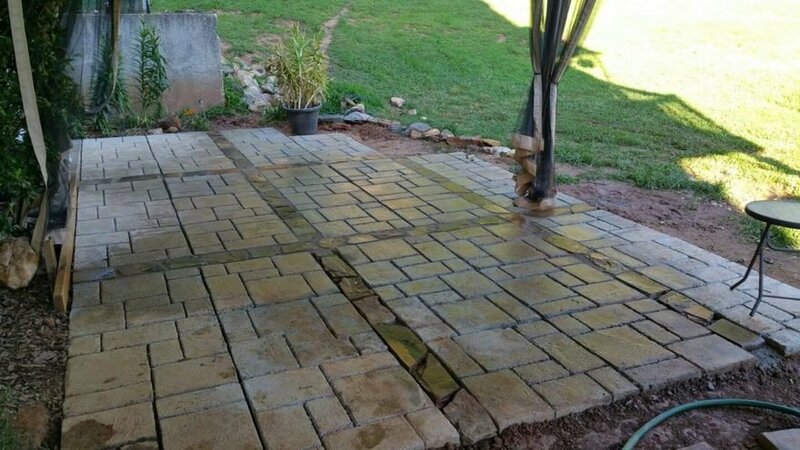 “We priced a brick sidewalk & the contractor told us $2100,” states a typical review, “so we went with this (& colored it brick color) to save money, spent less than $300 total for a 40 foot sidewalk.” Another reviewer was quoted $1,500 to $2,500 by a contractor, and managed to DIY it using the form for around $200. 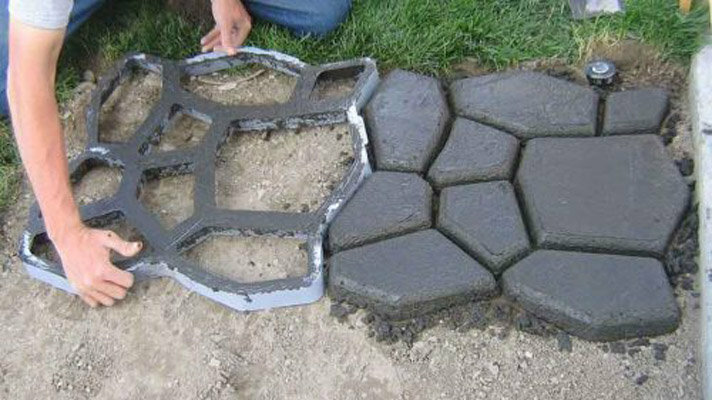 And more than a few reviewers state that they had no previous concrete forming experience, yet found the product easy to use. Bags of concrete, at least in my area, run $3-something to $5-something a pop, depending on the mixture you select. If the fake-random, Flintstones pattern doesn’t appeal to you, they also make more traditional patterns. 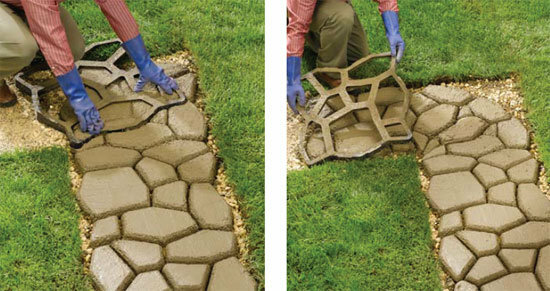 Of course, if you prefer to create your own pattern, you can always go with Ben Uyeda’s method for DIY concrete casting.